Christian Philanthropy is distinct from giving based on other perspectives. The charitable investments we make in the community and world around us should reflect God's heart and priorities. SCCF works with givers desiring to be generous to a variety of organizations, institutions, and causes, those charities that are faith-based and those that are not. In our service to you, we encourage you to consider the "eternal perspective" and the ultimate goals and benefits of your giving. We assist you in accomplishing your giving goals even as we help you become a better steward of the resources God provided. The Journey of Generosity begins by opening your personal giving account, called a Donor Advised Fund. This tool allows you to use a variety of assets and strategies to fund your giving while providing you the maximum tax deduction and only one charitable tax receipt for all of your donations. Because your SCCF Giving Account simplifies your giving and your tax preparation, the details of giving are minimized allowing your joy of generosity to be maximized. South Carolina Christian Foundation has multiple Community Trusts to address the current and emerging needs of ministries across the state. These Trusts receive your unrestricted gifts now and disperse 100% of all contributions to Christian causes as need arises. Learn more about making a collective impact now through these Trusts as well as making them part of your legacy. 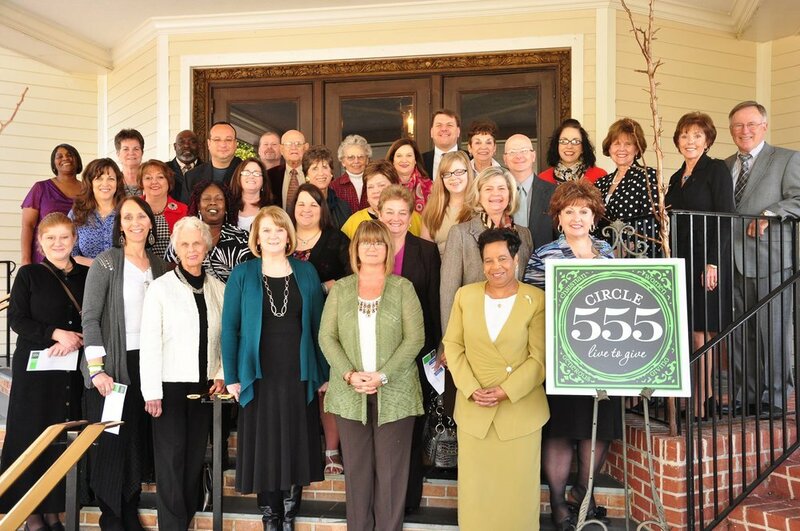 Circle 555 is a special initiative of South Carolina Christian Foundation through which the influence and impact of women's leadership is harnessed to further the gospel and address specifically the needs of women, children, and families. The Circle also sponsors The Loop, a giving effort engaging young ladies 1-12 grades teaching them the joy of giving. Your most significant gifts will be your last because they define what is truly important to you. As you make your current giving and estate plans, South Carolina Christian Foundation is here to assist you in accomplishing your legacy goals. In addition to helping you make the charitable gifts of a lifetime, SCCF can assist you in increasing your personal income, in the passing of assets to children and grandchildren while being charitable, and in fulfilling your directives in perpetuity for the causes most important to you.